It&apos;s all but a prerequisite that if you want a chance to run the free world, you have to share a few chuckles with a talk show host or two. 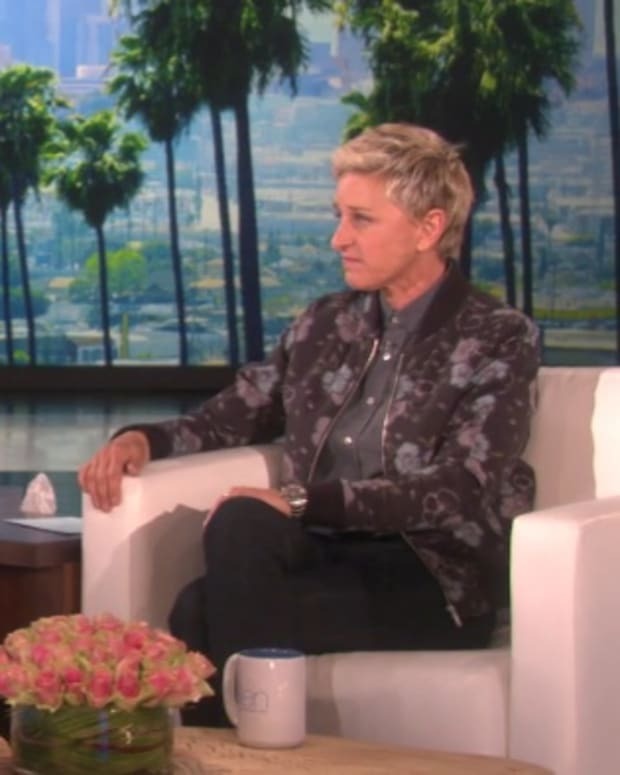 Jeb Bush was on the premiere episode of The Late Show With Stephen Colbert earlier this week, and Hillary Clinton stopped by The Ellen DeGeneres Show. 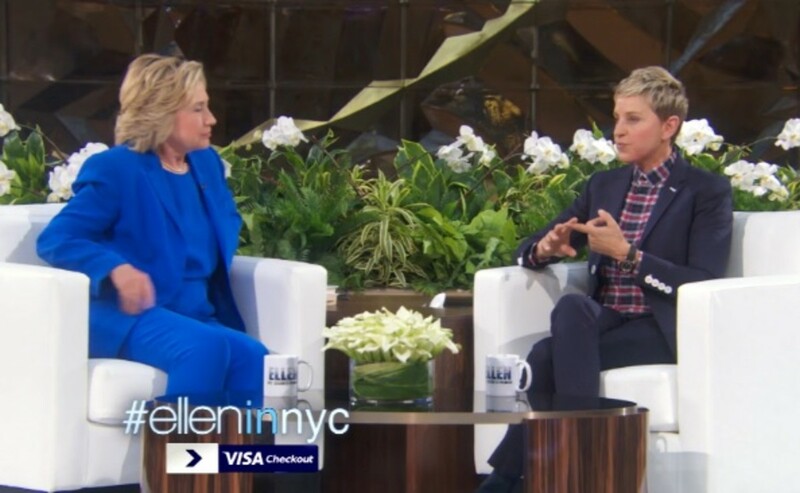 During her appearance, Clinton and Ellen DeGeneres discussed the double standards for women in this country and provided a brief history of the fight for equal rights for women. Clinton also apologized yet again for using a private unsecured email server during her time as Secretary of State. She also helped a young girl named Macey rock a presidential blue paint suit and learned how to Nae Nae. 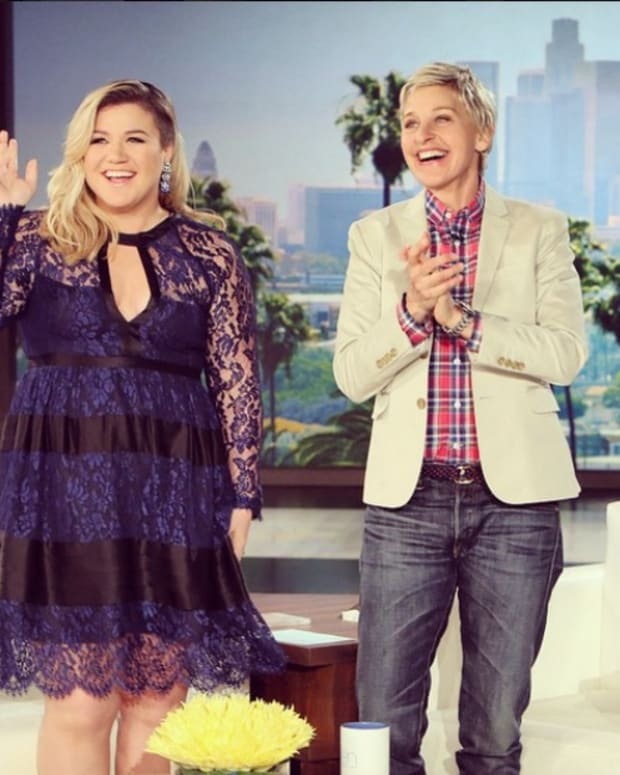 Watch clips of Clinton on Ellen below!